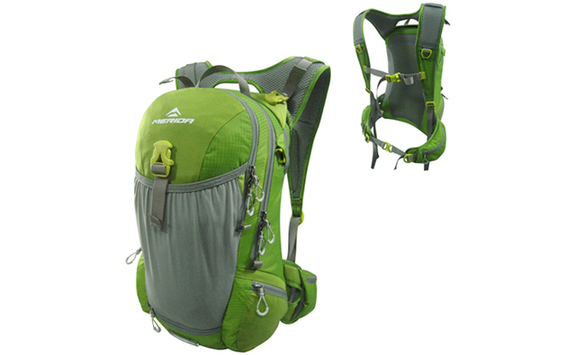 Air ventilation back panel, hydration bladder pocket, and both a helmet holder and a rain cover - Merida Green. 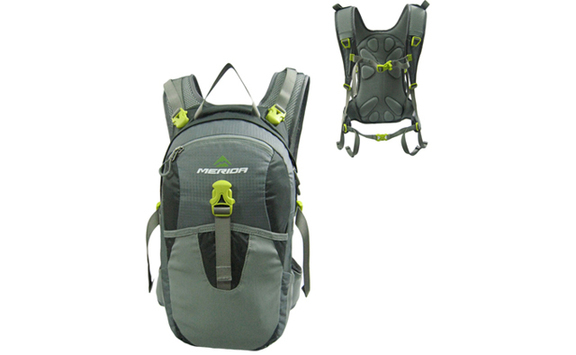 Comfortable 3D Back panel design, integrated waterproof cover and internal organiser pockets, 10 Litre capacity - Gun Metal Grey. 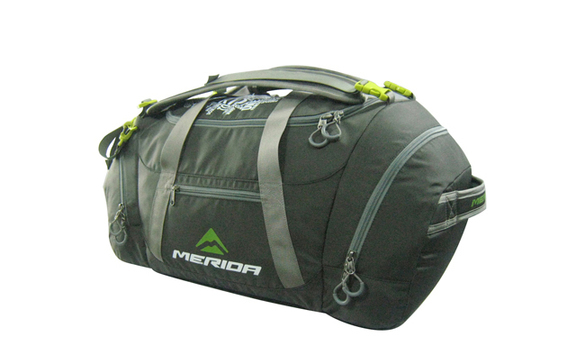 Complete with detachable “backpack” style carry straps, organiser pockets and a fold out change mat, 60 Litre capacity, with durable ballistic nylon construction - Grey. Quick release handlebar mount, transparent integrated map case and internal organiser pockets, scotchlite reflective patches. 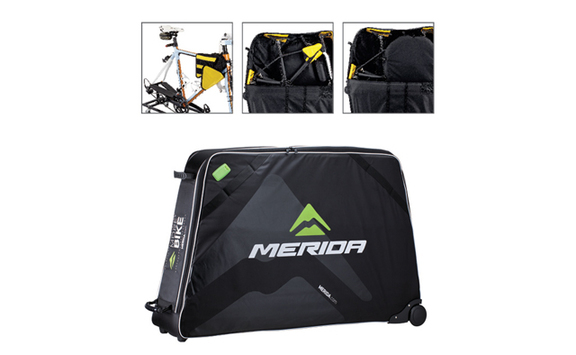 Includes rain cover - Black. 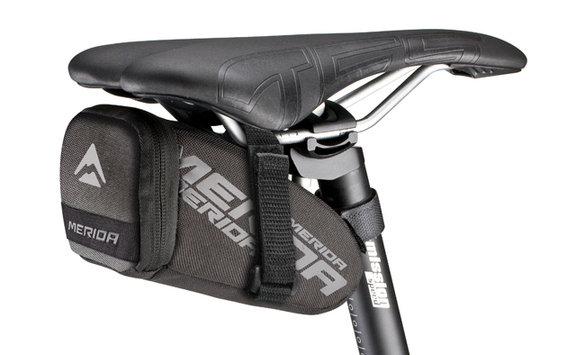 Quick release Velcro mounting system, reflective scotchlite inserts and an integrated LED light mount - Black/Grey. 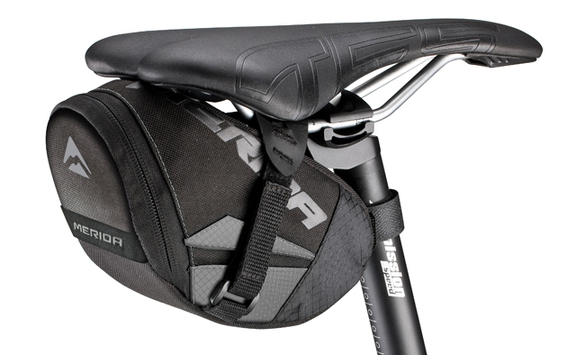 Super compact saddle bag suitable for a tube tyre levers and CO2 kit and not much more - rattle free Velcro mount system plus reflective scotchlite inserts to keep you safe in low light conditions - Black Grey. 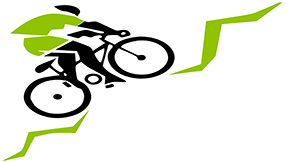 Premium protection for your beloved bike, an alloy internal space frame ensures your bike is fully protected from irate baggage handlers. 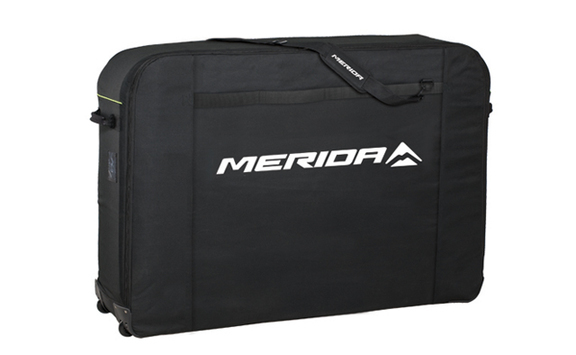 Includes separate wheel bags fully compatible with 29er wheels - Black. 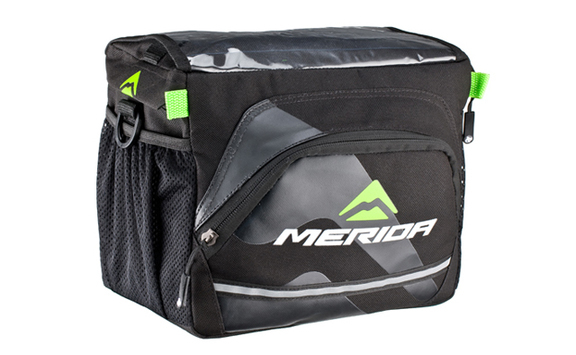 Full compatible with all bikes including DH bikes and long 29ers, this high quality bag ensures swift and safe transportation for your pride and joy.